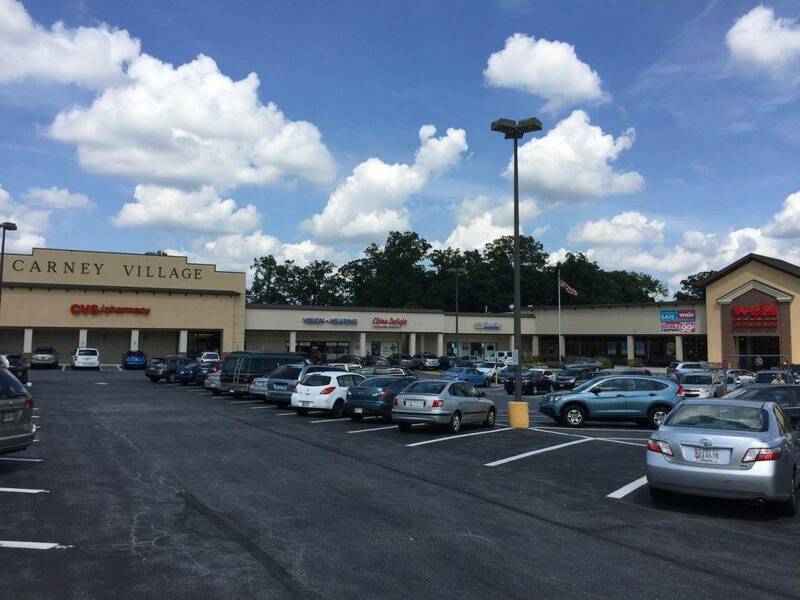 We're located at the corner of Harford and Joppa Road, in the Carney Village Shopping Center, between the Mar's Grocery Store and the CVS Pharmacy. Our Carney optometry practice also serves Perry Hall, Parkville, White Marsh, Glen Arm, Loch Raven, Towson, Kingsville, Overlea, Rosedale, and Nottingham, MD. Click here to schedule your next eye exam online. Please complete our patient form before your eye exam. Read the eye doctor's blog, and watch his intro to ZEISS I.Scription, a revolutionary new technology that produces a prescription for all lighting.